We’ll be ringing in the new year at our annual Winter Wine Weekend on January 19th and 20th . 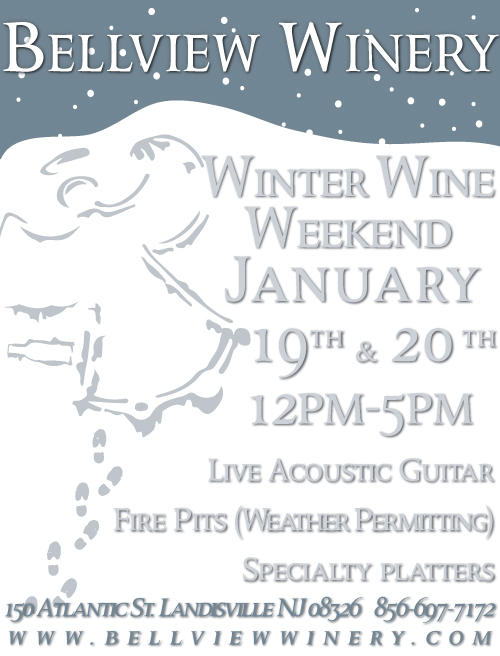 Get out of the house and beat cabin fever with wine tasting, great food, and live entertainment! A local food truck will be on location each day and our specialty platters will be coming out hot and fresh. Get cozy with the sounds of acoustic guitar in our tasting room or enjoy a toasty bonfire outside to get rid of that winter chill! Think about bringing friends and family along, because attending this event is free!  Wine tasting is optional at $6 for 8 tastes and includes a souvenir glass to bring home. *Tastings are purchased same day. No need for advance reservation.